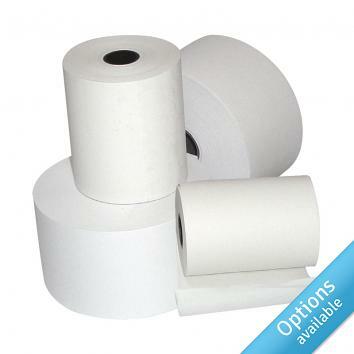 Choose from our range of till and pdq rolls to stock up for your equipment. 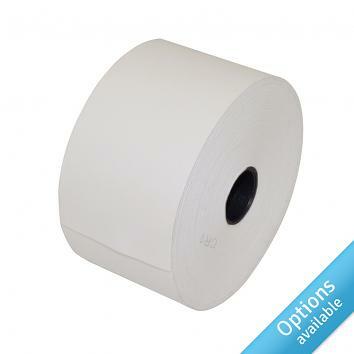 The measurements are the width of the roll by the diameter of a full roll. Please contact us if you're unsure which till rolls you need.